Virat Kohli got a big success a day before the Test Series debut in South Africa. 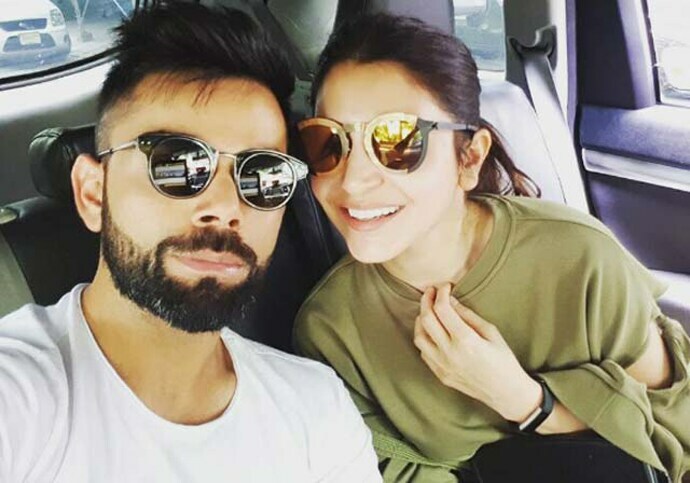 Anushka proved to be ‘Lady Luck’ for them. Virat, who has achieved many major achievements in his cricket career, has made another record his name. Indeed, Virat has become the most expensive player in Indian Premier League (IPL) history. 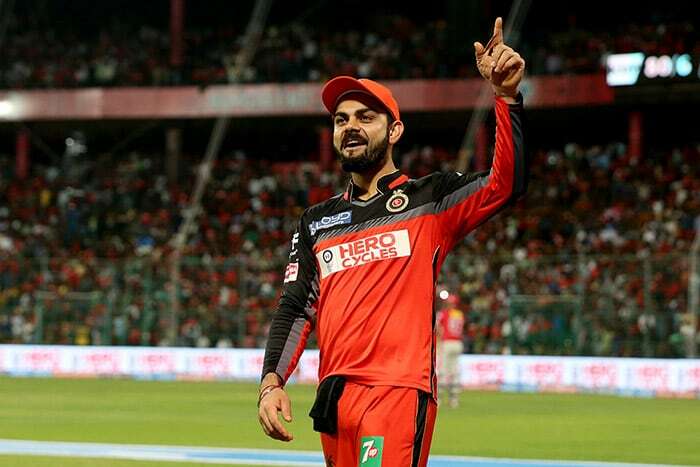 Royal Challengers Bangalore (RCB) has spent Rs 17 crore on retaining them. Along with this, Virat left behind Yuvraj Singh, who was bought by Delhi Daredevils in 2015 for 16 crores. Gambhir left out by KKR, Dhoni Gets a new team…READ HERE. To know the full list of players who got retained click here. Here is the List of all Players who got Retained by their Teams in IPL 2018.